Season 1, Episode 4. Uploaded by TWsnowFILMS. In the fourth and final episode of Hel of a Time with Helen Schettini, the big guns come out. 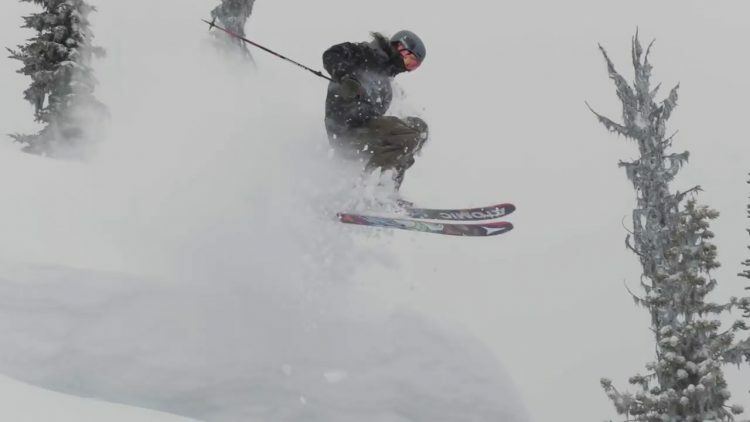 Helen, along with friends Annie Boulanger and Laura Hadar get in the chopper and search for un-tracked, new lines. Season 1, Episode 3. Uploaded by TWsnowFILMS. 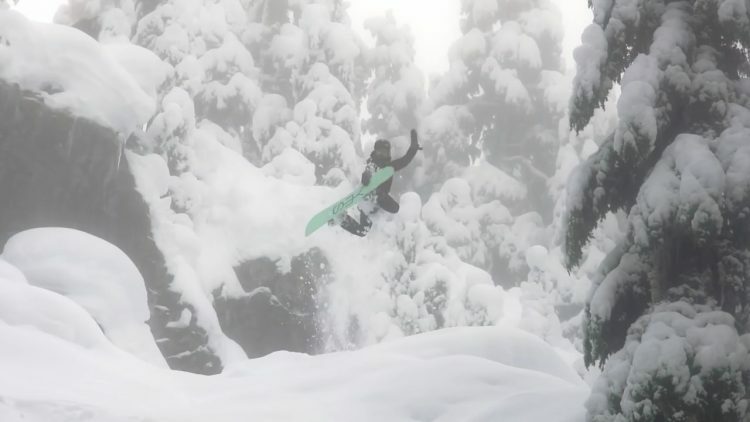 In the third episode of Hel of a Time with Helen Schettini, Helen heads back to her home in Whistler and gets into some powder in the backcountry. Season 1, Episode 1. Uploaded by TWsnowFILMS. Helen has been hard at work filming her new series Hel of a Time, here is her first episode with a little glimpse of what it’s like for a woman filming and snowboarding in the backcountry. “It was a gnarly year dealing with the elements”.